Lezing: European Identity – is it a part of us? Does a economic and political entity such as the European Union possess a recognizable identity? And if this identity indeed does exist, what are its distinctive features? Has it changed over time? How does it differentiate itself from the identities of other European citizens and in particular from their national identity? 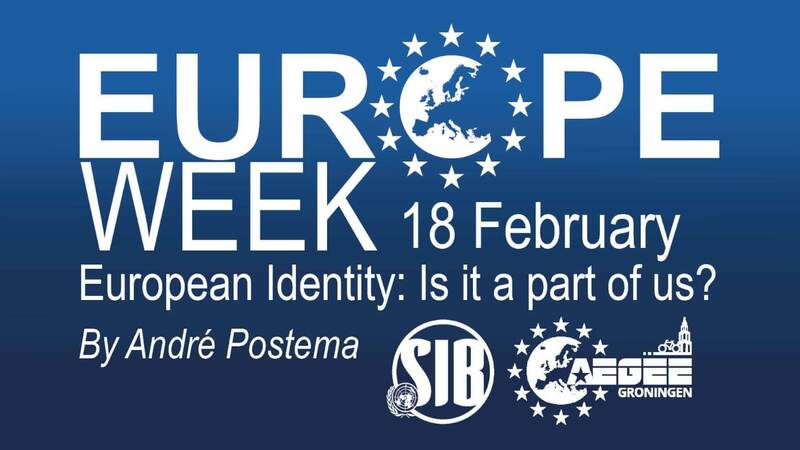 This lecture is a collaboration between SIB-Groningen and AEGEE-Groningen in the theme of AEGEE-Groningen’s EuropeWeek. Signup is not necessarily. After the lecture there will be a awesome SIBGEE party you do not want to miss.